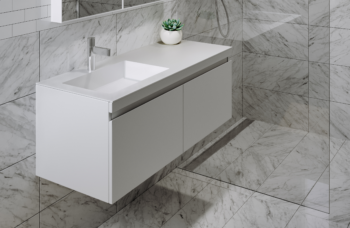 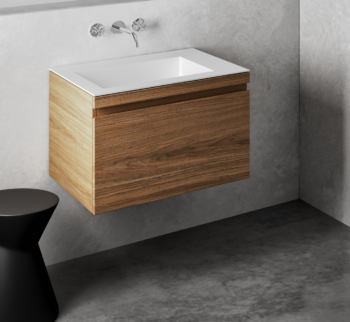 The Venice 450 round counter top basin is a classic sculptural piece with smooth flowing lines which will give your bathroom a contemporary luxurious feel. 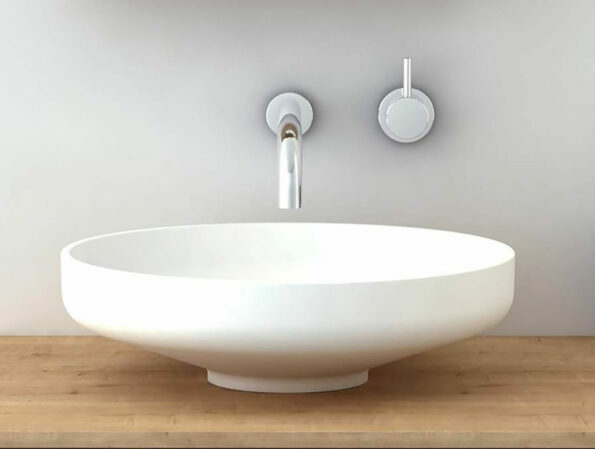 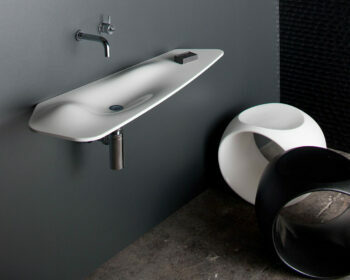 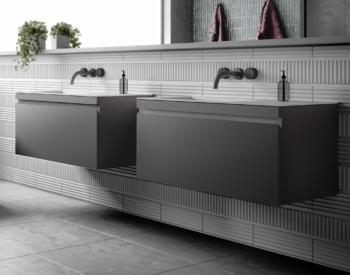 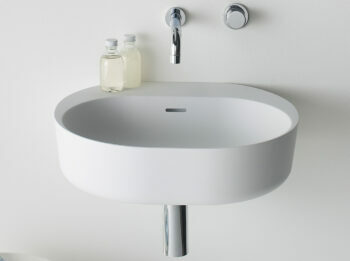 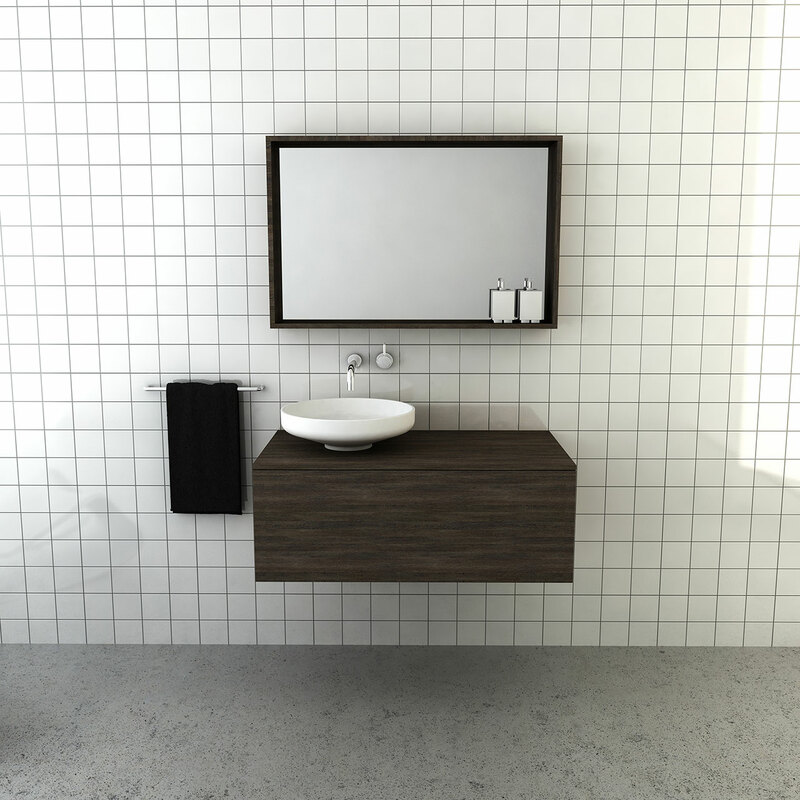 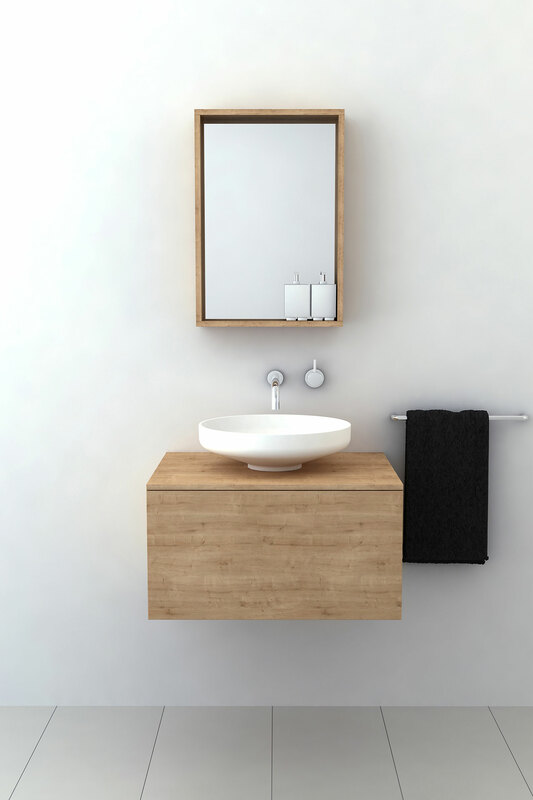 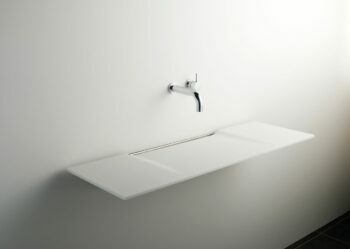 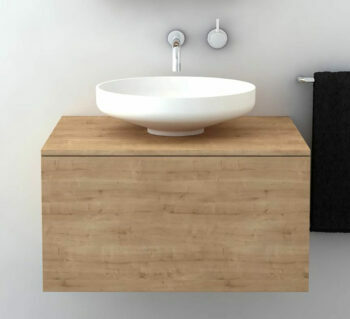 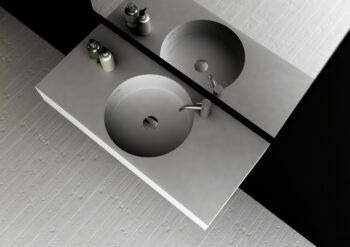 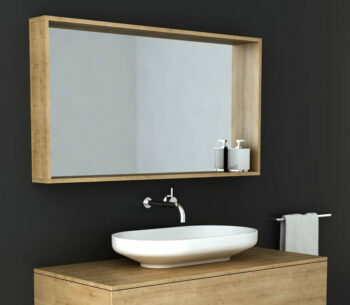 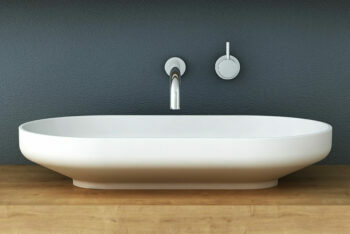 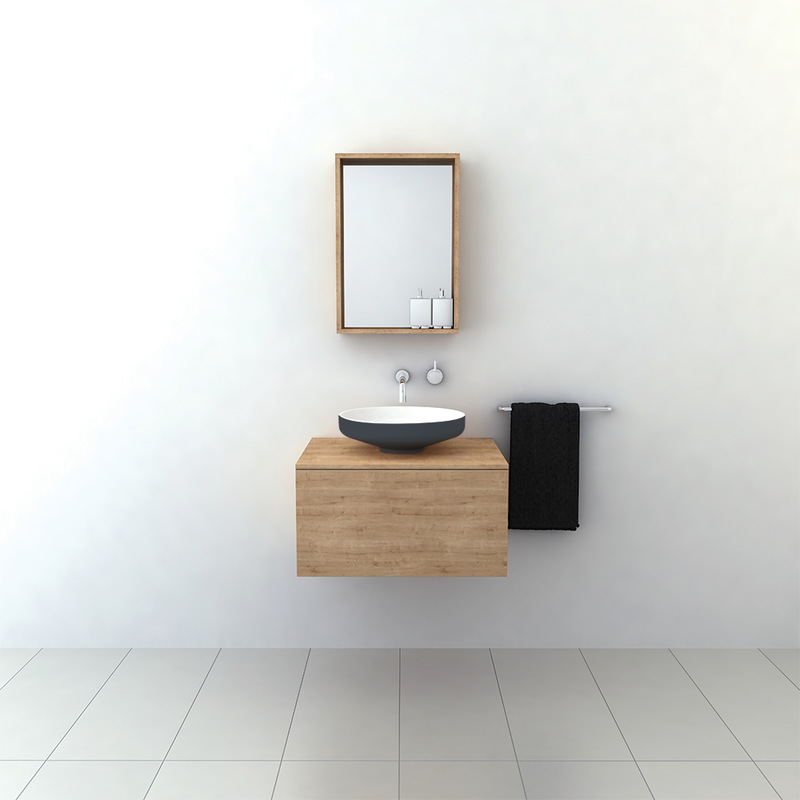 Manufactured from solid surface it has a smooth matt finish that is exceptionally hard wearing, durable and is also available with Softskin options giving your basin a beautiful and unique two tone effect. 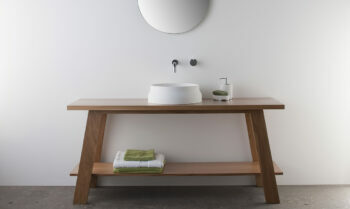 Venice 450 is designed to be bench mounted and perfectly suit the Venice furniture. 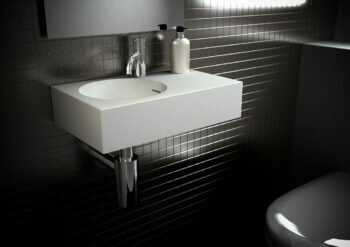 It is supplied with a polished chrome pop up plug and waste. 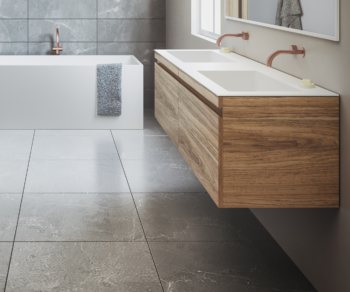 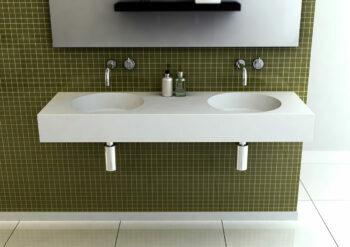 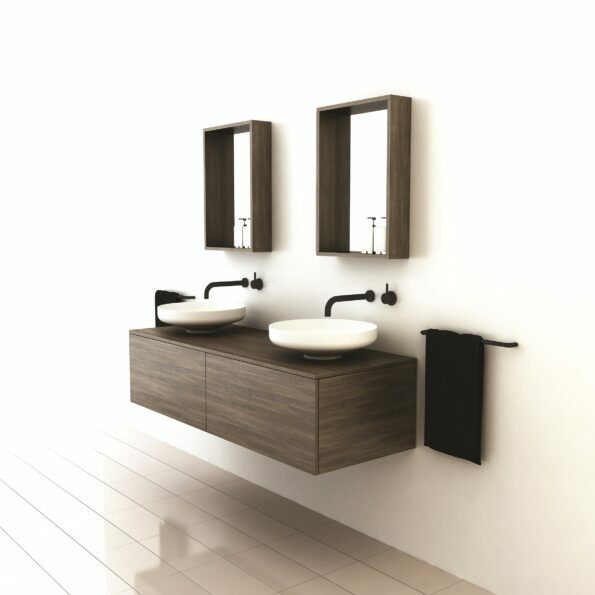 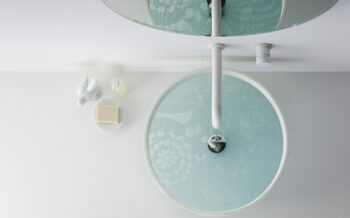 In Australia, the Venice Collection is available exclusively through Reece Bathrooms.